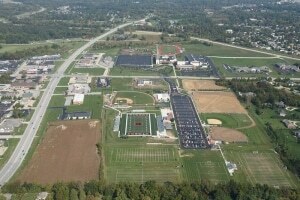 District 7 facilities include fourteen schools, the Jon Davis Wrestling Center, the Chuck Fruit Aquatic Center, and the central administrative office (Hadley House) that total more than one million square feet. 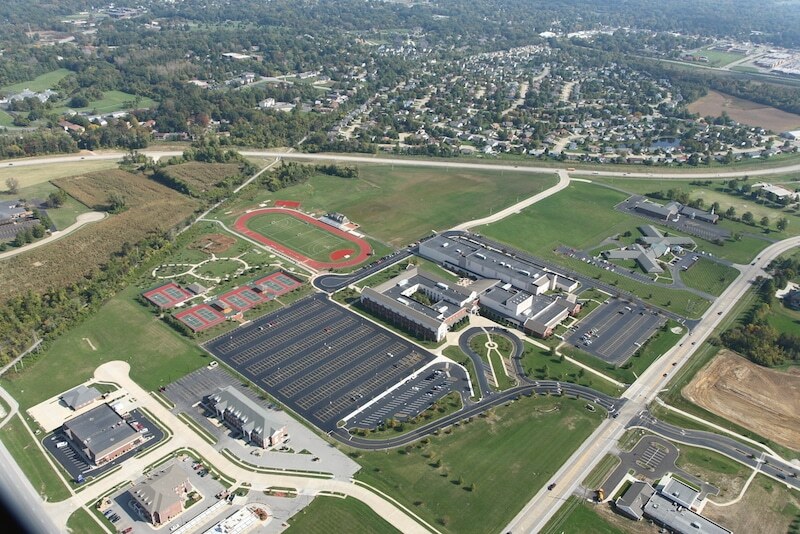 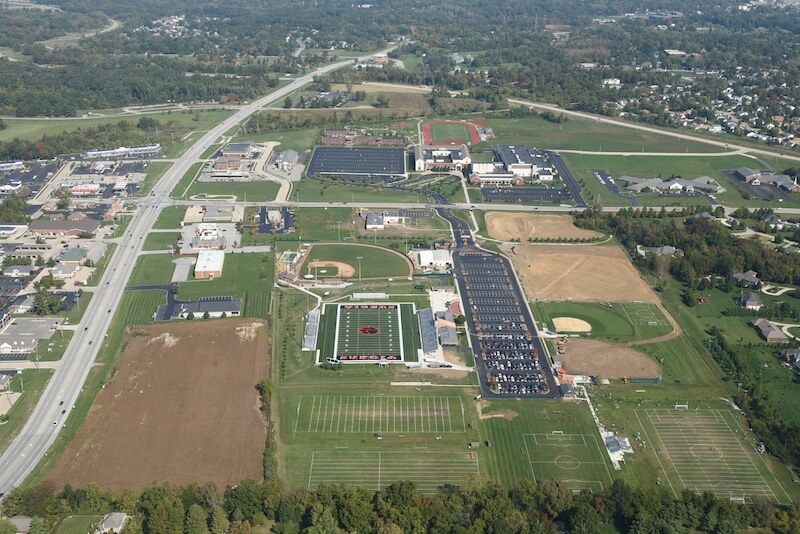 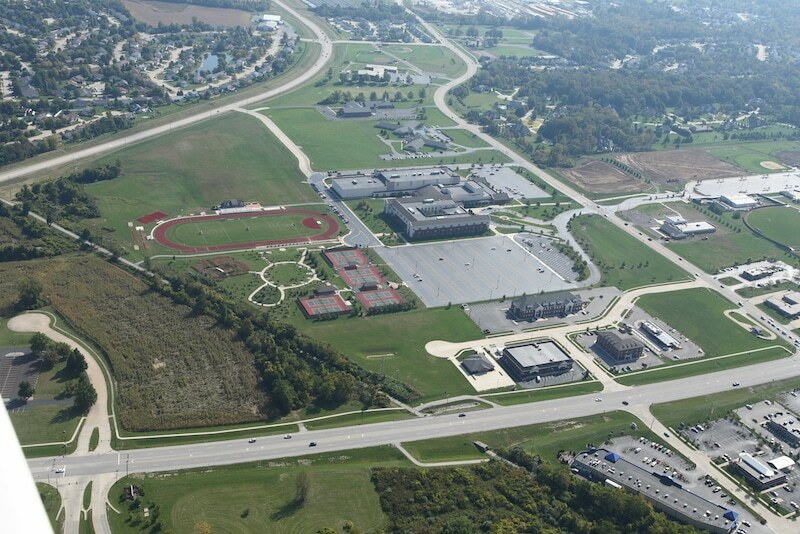 The district’s facilities are located on approximately 265 acres of land, including the 47-acre sports complex on Center Grove Road. 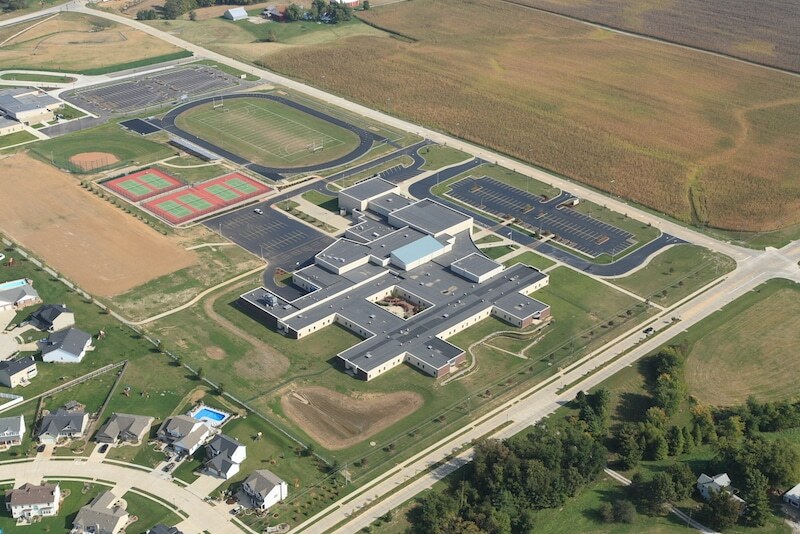 All buildings are periodically inspected for any conditions that are not in compliance with the Illinois Office of Education and the Building Officials Code Administrators (BOCA) codes. 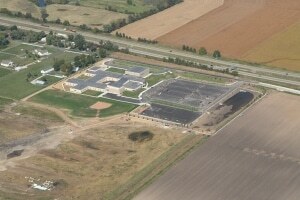 Specialists test for air and water quality. 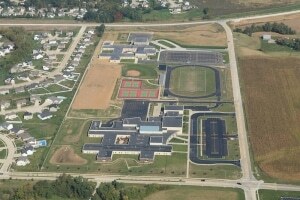 Fire, tornado, and earthquake drills are practiced on a regular basis. 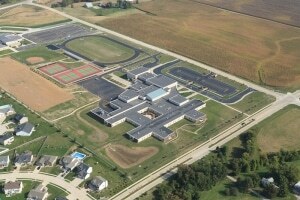 The Life Safety Code set by the Illinois State Board of Education requires that all schools meet certain construction and safety specifications, including heating, ventilation, lighting, plumbing, and fire safety. The Director of Buildings and Grounds has an office in Lincoln Middle School and oversees maintenance, grounds, and custodial staff. 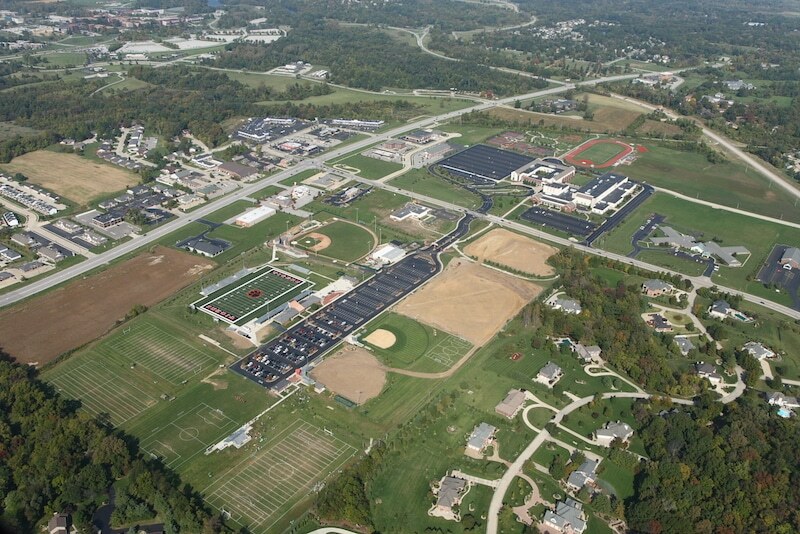 The maintenance and grounds staff includes 15 full-time employees, and the custodial staff includes 64 full-time employees. 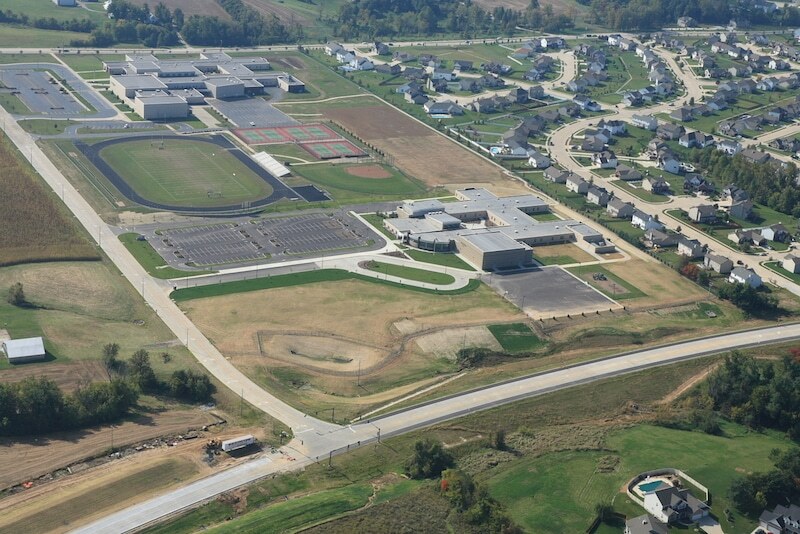 Facilities operations are responsible for every aspect of every school district building, including interior, exterior, district equipment and structures such as emergency generators, playground sets, parking lots, athletic fields, and so much more. Community groups are encouraged to use the District’s buildings and grounds when not in use for regular school instruction and programming. 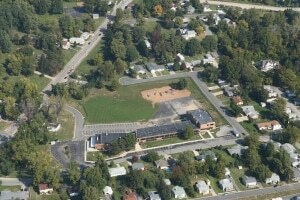 Anyone wishing to use a facility at the elementary schools or the middle schools should contact the building principal. 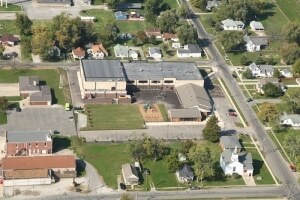 Use of Edwardsville High School and the Sports Complex is scheduled by the Athletic Director’s office at 656-7100, ext. 23400. 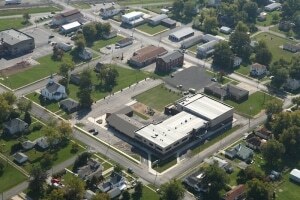 District 7 has seen continued growth and with that growth came a shortage of space. 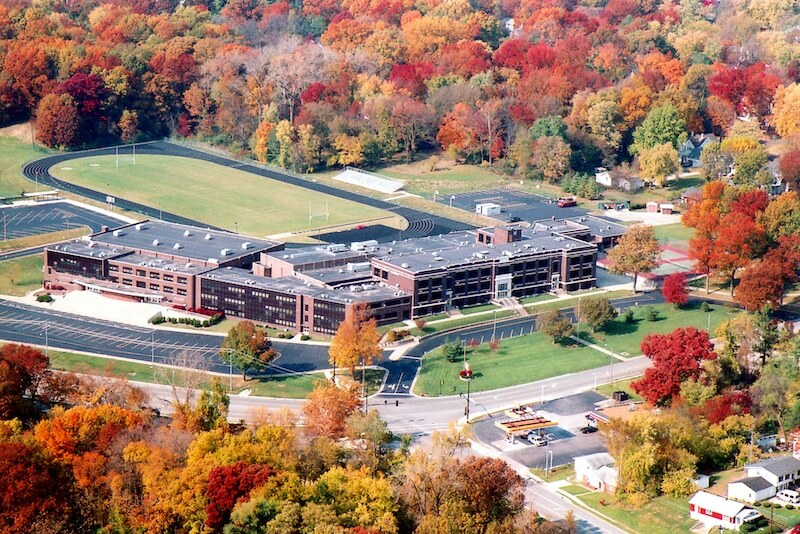 In November 1993, District 7 voters passed a referendum to build a new high school. 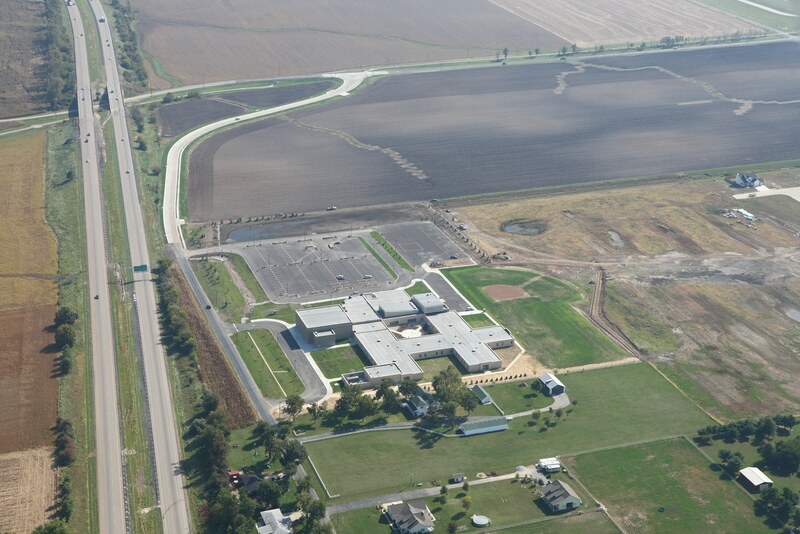 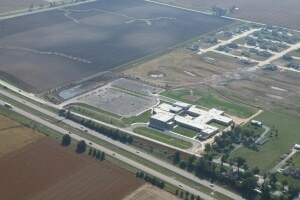 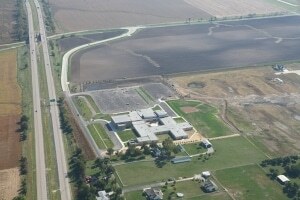 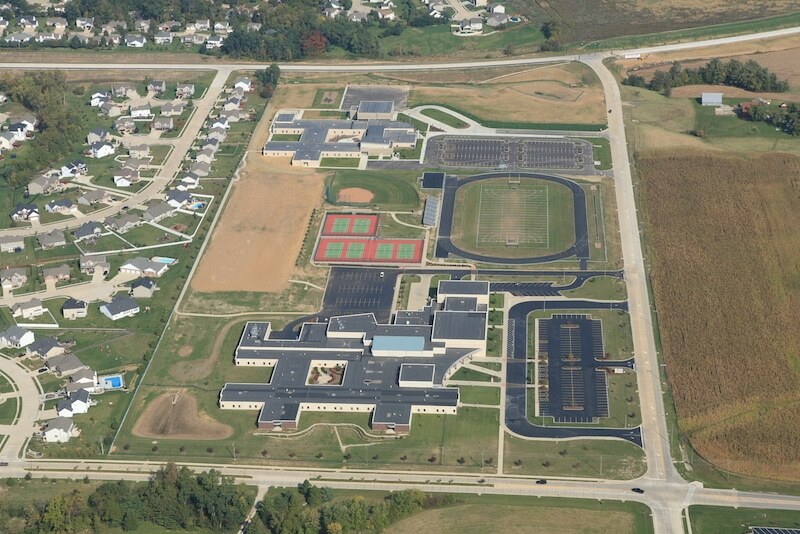 In August of 1997, District 7 opened the new Edwardsville High School, which serves grades 9-12. 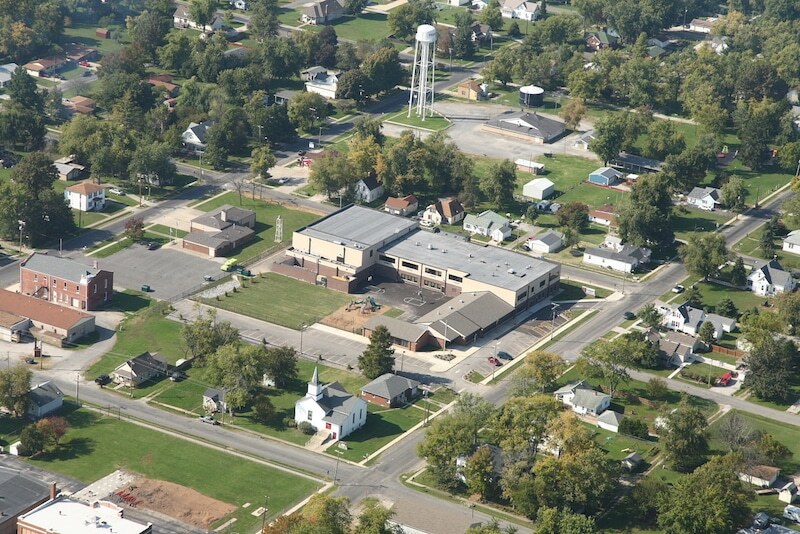 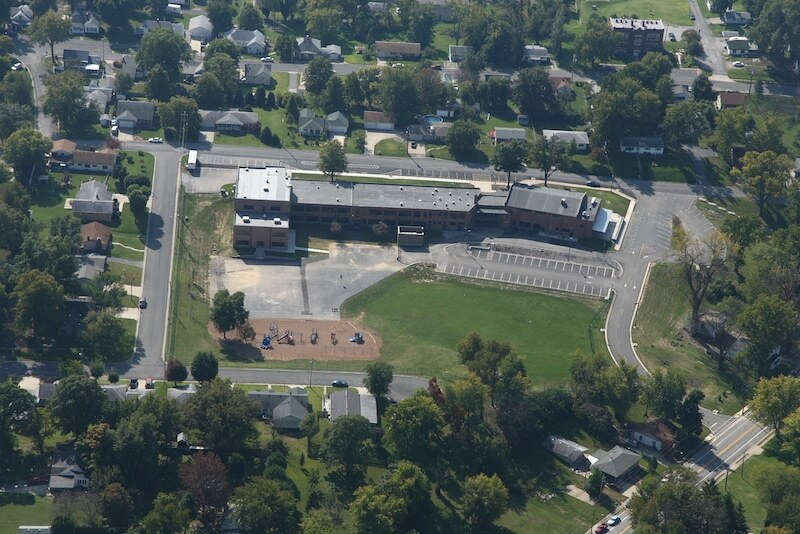 The old high school became Edwardsville Middle School (grades 6 – 8), and the remaining elementary buildings and the old junior high were re-configured into primary and intermediate attendance centers. 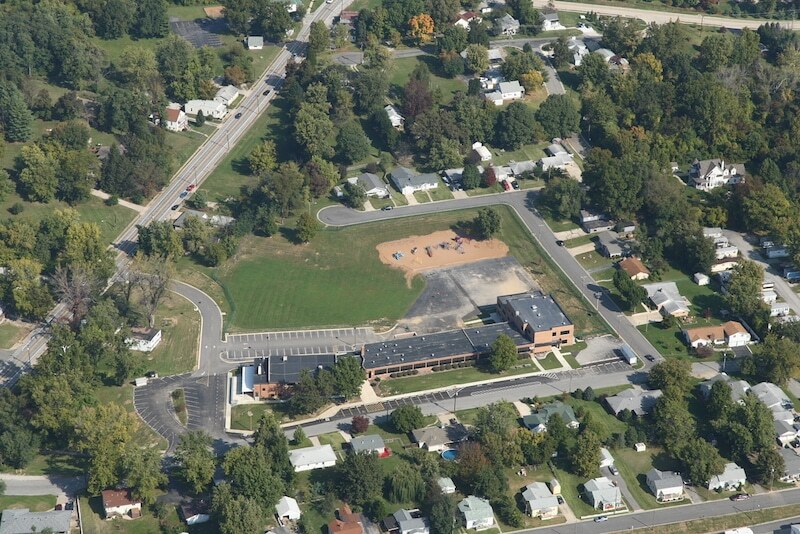 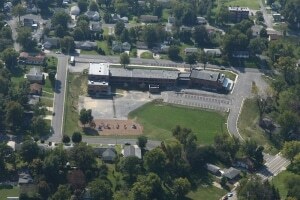 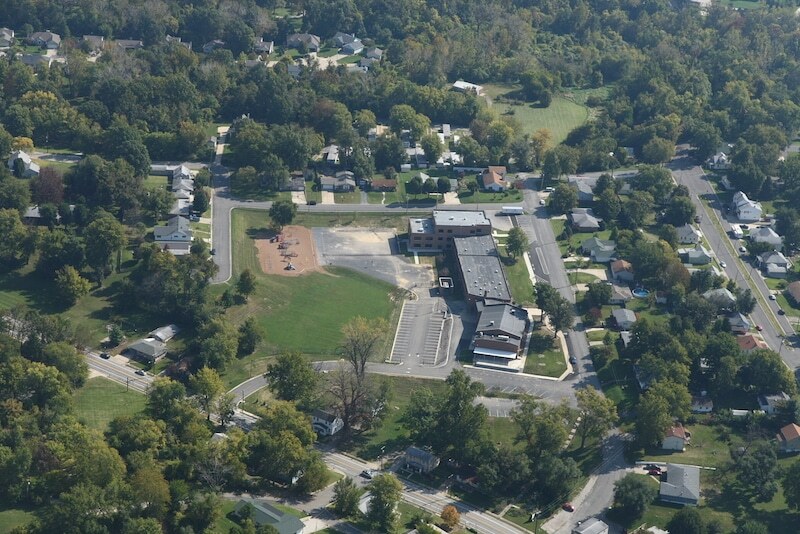 In 2001, District 7 passed a referendum to build an additional middle school on Goshen Road. In the fall of 2003, the District opened Liberty Middle School, which is located in the eastern corridor of the District. 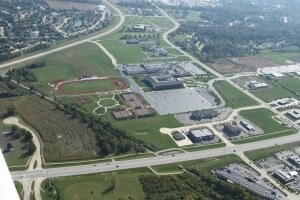 Liberty joined Lincoln Middle School (formerly known as Edwardsville Middle School), located on the west side of the district, to serve the District’s grade 6-8 student population. Primary attendance centers include: Hamel Elementary School (grades K-2), Midway Elementary School (grades K-2), Nelson Elementary School (grades K-2), Leclaire Elementary School (grades K-2), Glen Carbon Elementary School (grades K-2), and Goshen Elementary School (grades K-2). 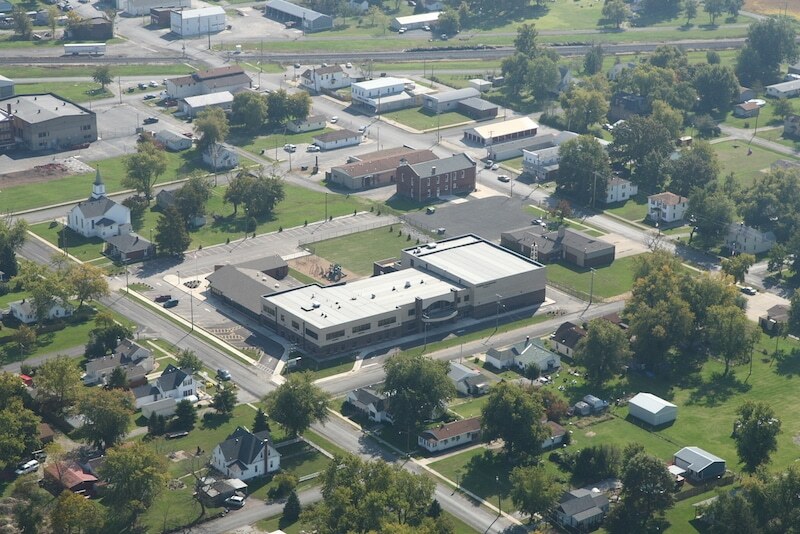 Intermediate attendance centers include: Worden Elementary School (grades 3-5), Columbus Elementary School (grades 3-5), Woodland School (grades 3-5), and Cassens Elementary School (grades 3-5). 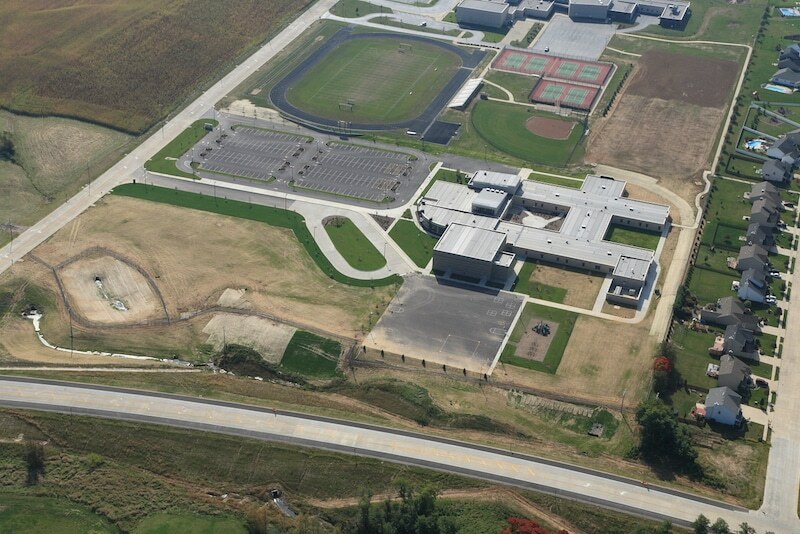 Secondary attendance centers include: Lincoln Middle School (grades 6-8) and Liberty Middle School (grades 6-8), Edwardsville High School (grades 9-12), and Edwardsville High School South (grades 9-12).